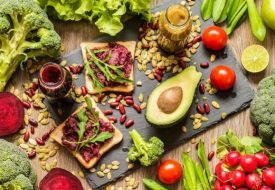 You’d be surprised how hard it is to find a vegetarian or vegan restaurant that’s actually healthy. 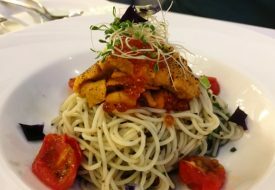 Many people have chosen to go meat-free for health reasons, but find that a lot of the vegetarian options in Singapore are not necessarily very healthy. 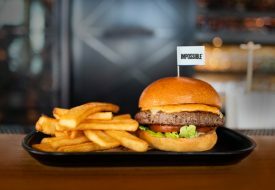 To appeal to the meat-lovers, most vegan and vegetarian restaurants have included mock meat in their menu, and these meat alternatives tend to be highly processed and made of gluten and soy protein. Add the refined grains, the excess oil to enhance the flavors, sauces and desserts laden with sugar, and your meal is not very far from junk food. Not only are the dishes at Soul Alife healthy and bursting with beautiful colours, they are also affordable for their fresh ingredients. Run by a young and passionate vegan, the café is completely vegan, low in salt content, and free from MSG, palm oil, trans fat, and cholesterol. Dishes can also be made without gluten, garlic and onions, upon request. Brunch food, such as avocado toast on whole wheat sourdough ($8.90), is served all day. 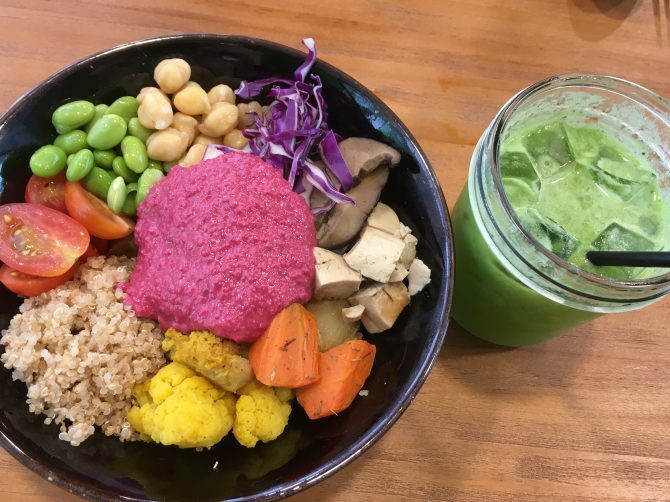 Among the variety of mains and sides on offer, must-try dishes include the gorgeous Buddha bowl with beetroot hummus ($9.90), teriyaki udon ($8.90), and the organic acai bowl ($7.90/$10.90). Their cold pressed juices and smoothies, freshly made with no sugar added, will leave you feeling light as air.